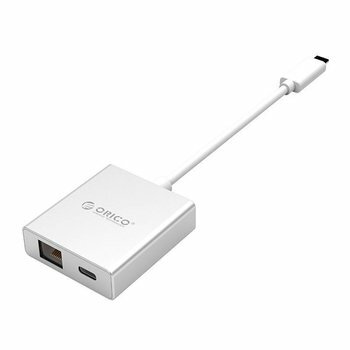 Do you want to enjoy stable internet, but does your laptop or computer not have an ethernet connection and a type-A connection? 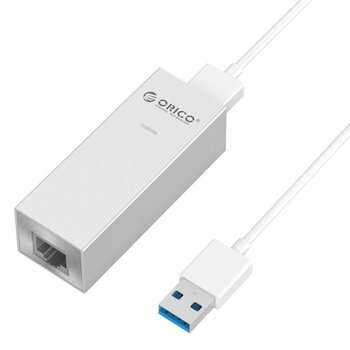 Then this modern ethernet adapter is the product you need! Is your new Laptop not equipped with RJ45 Ethernet connection and would you like a stable network connection? 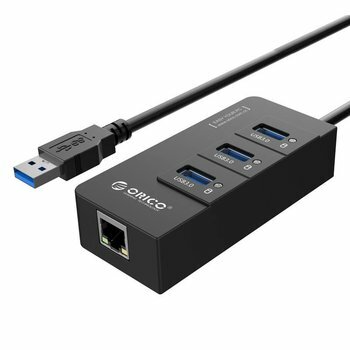 Then this very practical USB Gigabit Ethernet network adapter offers you the possibility via USB 3.0! 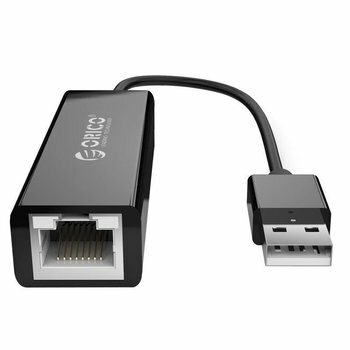 Create a Gigabit Ethernet connection with this aluminum SuperSpeed ​​USB3.0 adapter. Includes type-A to type-A cable and type-A to type-C cable. 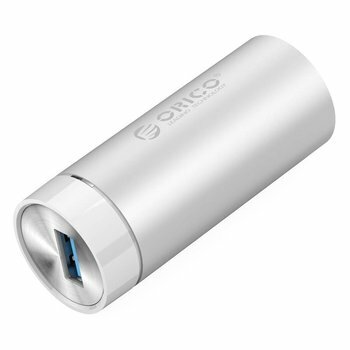 Create a gigabit ethernet connection with this aluminum USB3.0 adapter. Includes type-A to type-A cable and type-A to type-C cable. 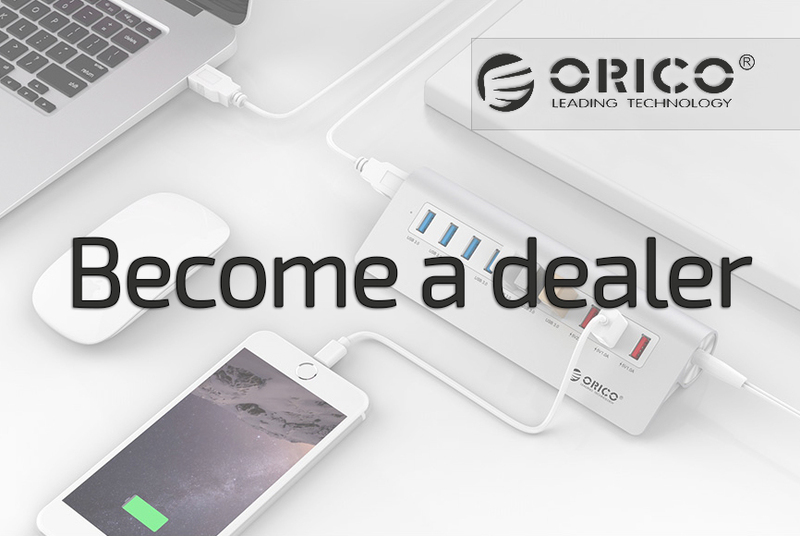 Create (extra) type-A ports and an Ethernet connection with this stylish aluminum USB3.0 hub from Orico. 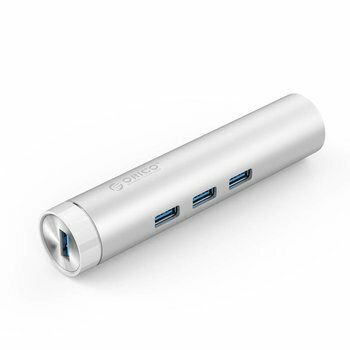 Compatible with any laptop and desktop by the USB3.0 cable and type-A to type-C cable.